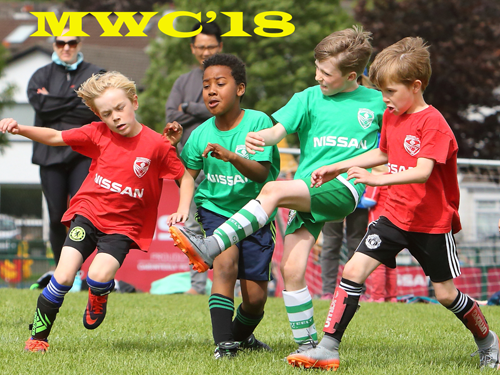 Welcome to the 2018 Cabinteely FC Mini World Cup (MWC’18) – an annual club and wider community event which continues to grow from strength to strength and is now in its 29th year. We’re delighted to host our annual competition and to welcome 1,041 (at May 30) players, their families and friends to Kilbogget Park for this year’s tournament. Please note ALL children will play on finals day. 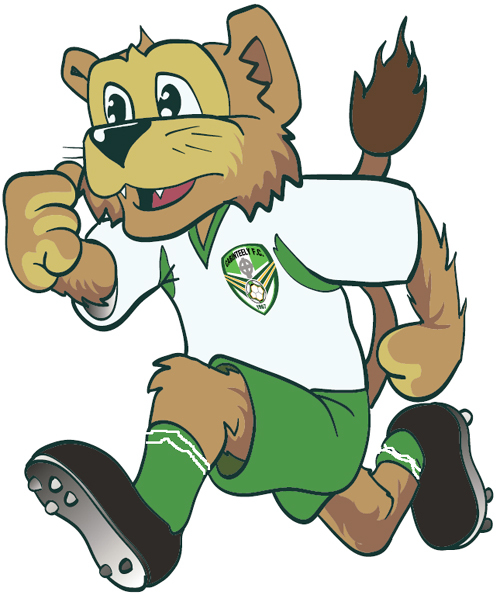 To get more information on Groups, Teams, Fixtures and Results for this year’s Mini World Cup please touch/click on the relevant group name below.